The Midwest is increasingly becoming a more attractive place to make movies. That's right! Another movie, about, filmed in, created by midwesterners opens the show, tonight. Ted Trent, creator of "Belleville the Movie," and co-stars Tim O'Leary and Cooper Shaw join us to tell about this movie premiering next week in Wherenberg Theaters, and another project on the not so distant horizon. How does the current drug culture affect you, personally? Tonight, my good friend, Joe Richardson tells his story of how he was touched by the drug culture, how it changed his family, forever, and how it motivated him to fight back against it. Very powerful! You don't want to miss this. 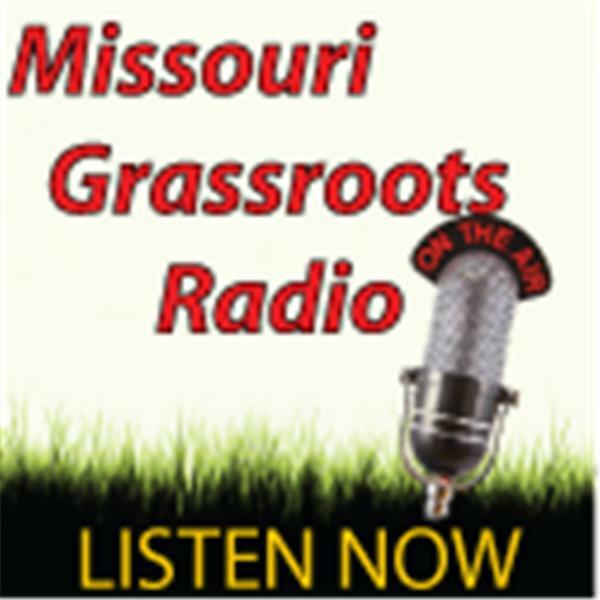 Tom Martz, of the Locke & Smith Foundation gives us a quick rundown of what we can expect in the upcoming Missouri Veto Session. We go live at 7PM/CST, but you can always listen to the podcast any time, so don't miss this show.